avchd is a video format that is commonly used in High Definition camcorders from Sony or Panasonic. It is a format of any camera settings. If you have a camcorder device or a High Definition (HD) Camera from Sony or Panasonic, you may have dealt with avchd video files. So when you take your photos, their primary format is avchd. You may therefore want to edit this format into a format that you can play in your device. 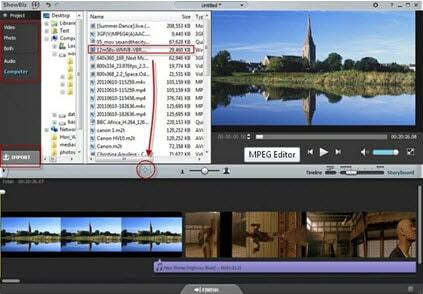 In this case, you use video editing software that support AVCHD format. 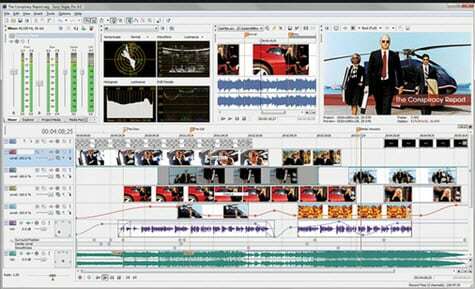 There are many of these avchd video editing software in the market today. 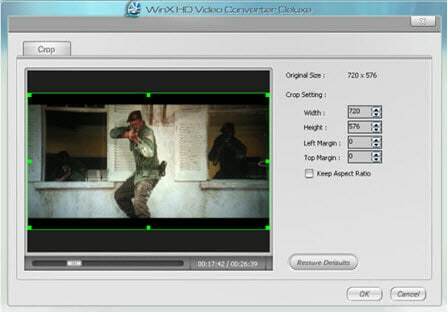 I'm going to show you the top 5 avchd video editing software commonly used by many people.